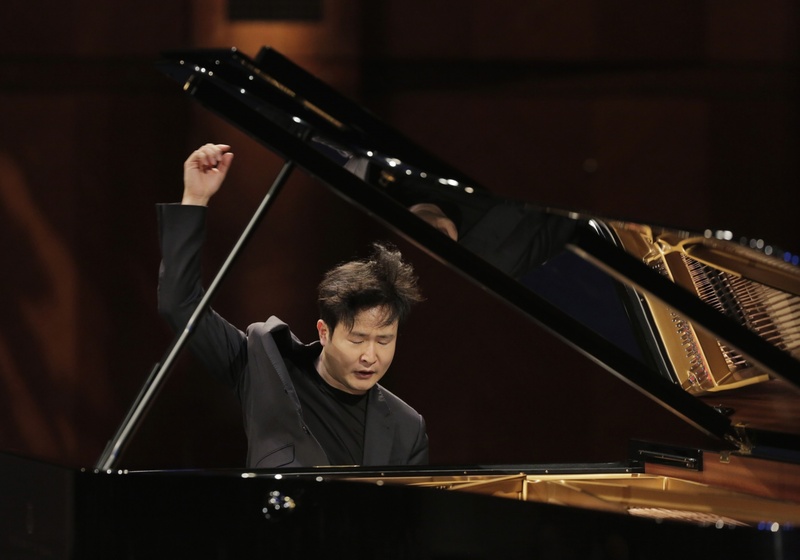 Yekwon Sunwoo burst onto the world stage last year, winning the coveted Gold Medal at the 2017 Van Cliburn International Piano Competition. 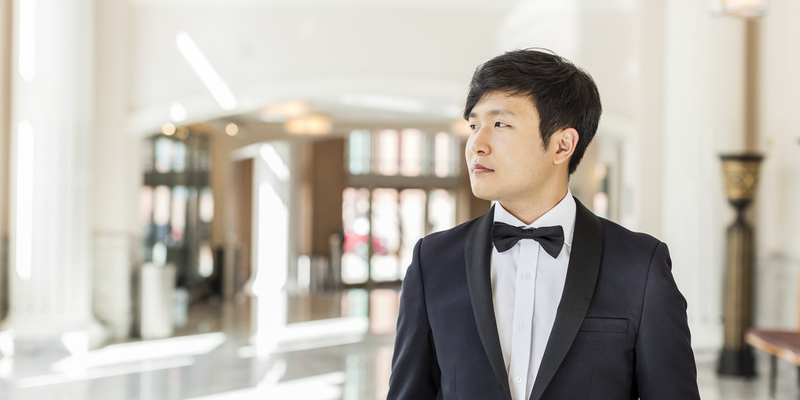 Not yet 30, the South Korean pianist is lauded as a powerful performer with a comprehensive technical arsenal as he strives to reach for truth and pure beauty in music. 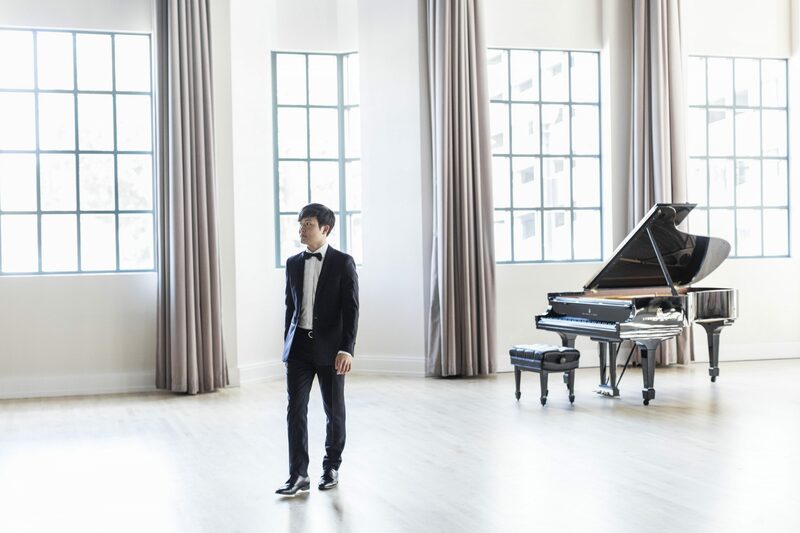 Meany Center is pleased to present him in his Seattle debut, performing notably mature works by Schumann, Liszt and Schubert with "total command over the instrument and its expressiveness" (San Francisco Examiner).